Saint James‘ Church is the starting point for pilgrims journeying to the burial place of St James the Greater in Santiago de Compostela. The church is also known for the resting place of Rubens. 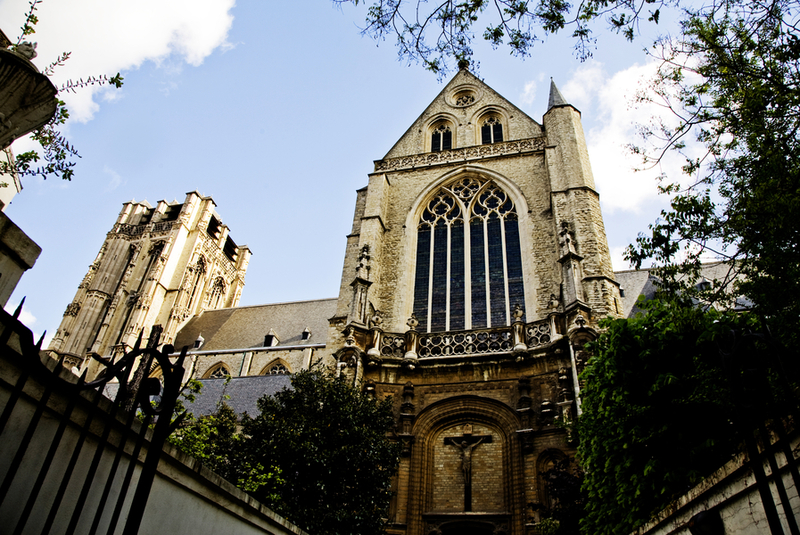 This church, which is within short walking distance from Antwerp’s main shopping street Meir, is one of the largest churches in Antwerp. Like so many other European cities Antwerp also has a sanctuary for St. James. In the early fifteenth century there was a hospice here, which welcomed Northern European pilgrims travelling to the tomb of the apostle James in Santiago de Compostela. In 1413 a chapel, dedicated to St. James, was added to the hospice. Soon the chapel proved too small. As a consequence construction started on the current church in Brabant Gothic style in 1491. It would take no less than 175 years to complete the church. St. James’s Church served as parish church for several smaller crafts and guilds and religious brotherhoods. The choir was completed during the Baroque period with the tombs and chapels of wealthy families. 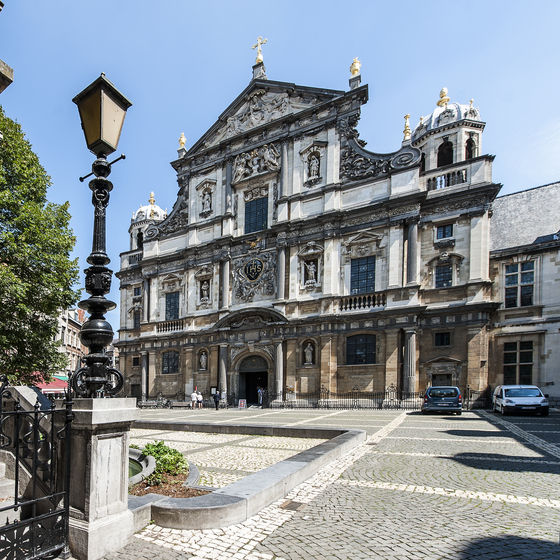 The most famous memorial chapel is that of the Antwerp Baroque master Peter Paul Rubens. He painted the altarpiece Madonna Surrounded by Saints in the chapel. Elsewhere in the church you can admire a masterpiece by Jacob Jordaens. St. James’s Church has one of the oldest working tower clocks. People with a handicap and attendants: 0. The St. Charles Borromeo Church is the church with the most Rubens influence in Antwerp, the painter’s contribution to the decorations on the facade and top of the steeple was considerable.